For those who need more than just space, the 4Runner delivers utility and performance that can take you where other trucks can’t. 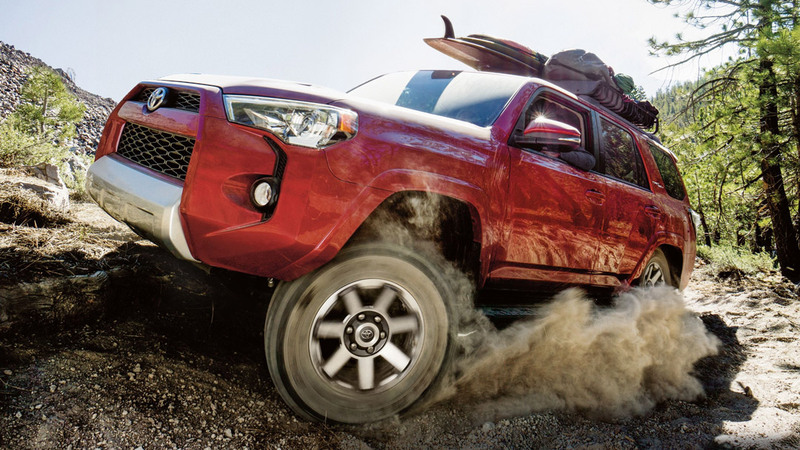 With available TRD packages, the 4Runner can be a great daily driver, but it’s also a great off-road vehicle for when you’re feeling adventurous. Every trim of the 4Runner comes with a 4.0-Liter V6 engine with Dual Independent Variable Valve Timing with intelligence that produces 270hp and 278 lb.-ft. Of torque. Paired with a bulletproof 5-Speed Automatic and your choice of either Rear-Wheel Drive with a Limited-Slip Differential, or a 4WD system. 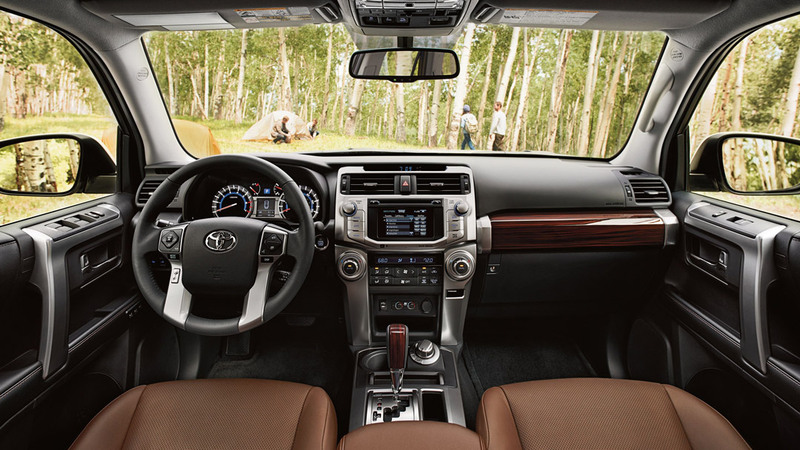 The inside of the 2019 Toyota 4Runner is a spacious and luxurious place to be. With a standard 6.1-in. High-resolution touch-screen, premium materials, power adjustable seats, and an overall well built interior, the 4Runner’s cabin is a great place to be whether you’re driving in the city or the everglades. Plus, available heated and ventilated seats, perforated leather, and active headrests available on the Limited trim, the 4Runner can be a full-out luxury vehicle. 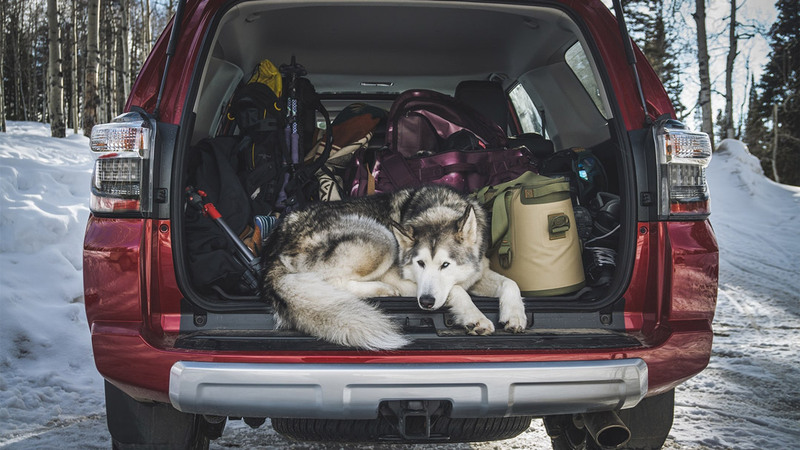 Loading capacity is a necessity in a full-size SUV, and the 4Runner doesn’t disappoint. 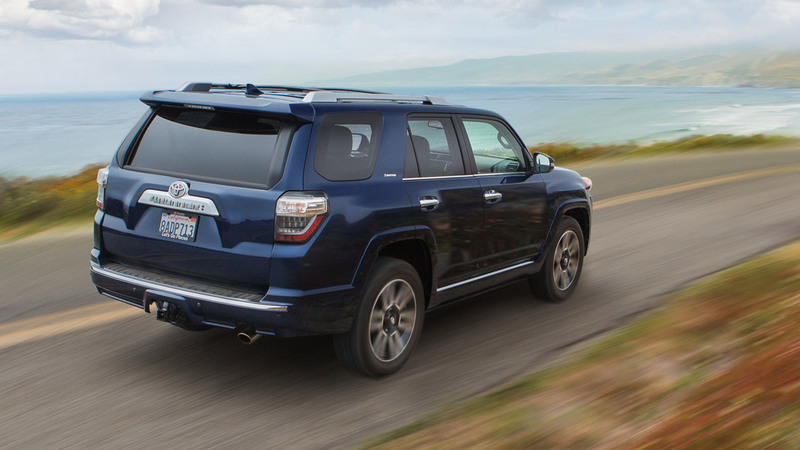 With 2nd-row rear seats that fold and power rear glass window, the 4Runner is not only spacious, but it’s also easy to load and deload small items without having to raise the trunk. You also have a sliding rear cargo deck that’s great for picnics whether you want to sit on it, or place your cooler on there. With optional Kinetic Dynamic Suspension System and Crawl Control, the 4Runner TRD Off-Road Premium, the 4Runner can scale any terrain no matter how uneven. 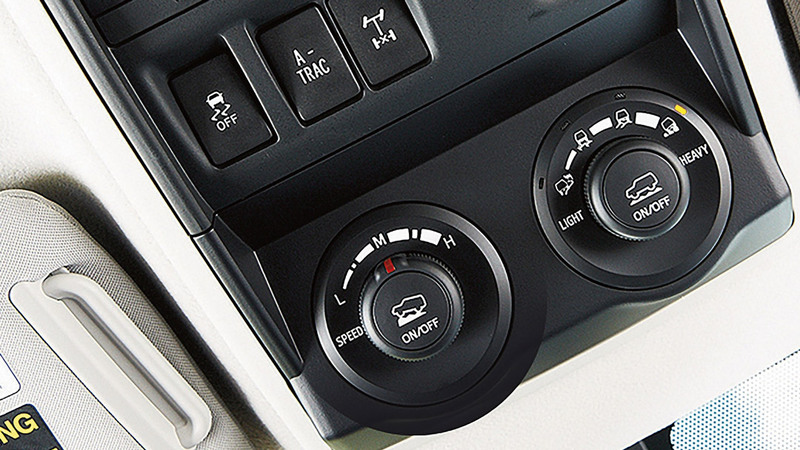 You also get Multi- terrain Select, which allows you to regulate the wheelspin on slippery terrain by modifying the engine throttle and traction control to provide maximum possible traction. The 4Runner is a car with dual personalities, either a useful family SUV, or a capable Off-Road machine. Besides the available Off Road modes, the 4Runner Off-Road package also comes with a locking rear differential that allows you put the power down more evenly through the rear wheels and a Active traction Control system that sends the power where you need it most. Depending on how serious you are about Off-roading, you even have access to the TRD Pro package with TRD FOX shocks, TRD-tuned front springs, and a ¼-in.-thick aluminum skid plate.